Translation of operating instructions becomes necessary when even the simplest device reaches a foreign market. It does not matter whether we are dealing with a toy from China or with a complex piece of equipment that goes to the production line. Everyone should have instructions. Instructions that describe the operation and maintenance of the machine can be classified as both less and more complex. 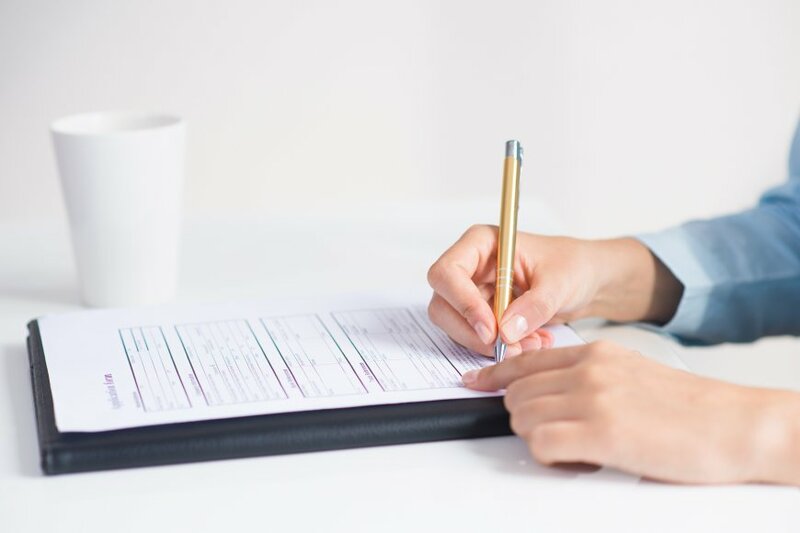 Yes, we are currently faced with a trend that makes instructions and translations easier and simpler, but we are still in touch with them and we are still quite happy to refer to them. If only a few steps are provided for in such an instruction, the problem is not a big one, because we are dealing with only a few sentences and illustrative graphics. The translation itself is not one of the most complicated. If the interpreter also knows how the device works, there will be no problem with the task waiting for him. The situation becomes more complicated when there are more steps to be taken. It is also not easy when exceptional situations are described and additional guidance is given to the customer. Then the first problems arise with regard to, for example, the technical aspects of translation. How do I translate the operating instructions? If you are asked who should translate the user manual, you are usually referred to as a technical translator. However, it is impossible not to agree with the fact that we are dealing with a rather general concept. It is therefore worth clarifying that such a translator should have a certain understanding of the area to be covered by translation, so that the latter is free from substantive errors. When translating, not only technical, it is difficult to avoid mistakes. Most often they are the consequence of inaccuracies, although omission and inattention are also of great importance. Sometimes the lack of precision, characteristic of the author of the translation, is also noticeable. Therefore, care and accuracy is the absolute minimum when translating the operating instructions. After all, man is mistaken, and the routine does not make mistakes less. Fortunately, the translator is not left alone at all. Special tools are available to help him/her. They are referred to as CAT tools, a term used to refer to programmes designed to support translation. It is they that are supposed to help the translator, and although it is most often said that they speed up the pace at which translation is produced, it is also important that they make the translation more accurate. Thanks to programs such as SDL and Star Transit, the translator can avoid many mistakes. They will not protect him from lack of competence and experience, but they will surely eliminate those trips that may be caused by fatigue. Who to translate the operating instructions for? A technical translation agency seems to be the best choice in such a situation. It allows the use of proven technical translators. 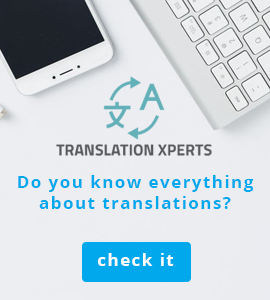 Such agencies often offer additional control, the possibility of checking the translation by another translator, as well as special software to improve the quality of translation. How to Pick a School Bag?